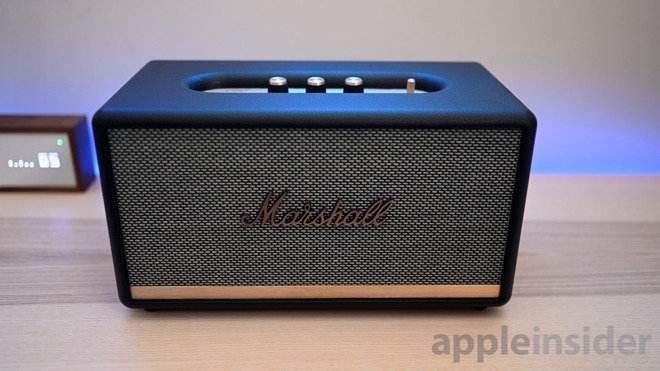 We've taken a look at Marshall's speakers in the past -- including the AirPlay multi-room version of the Stanmore, as well as the Acton. 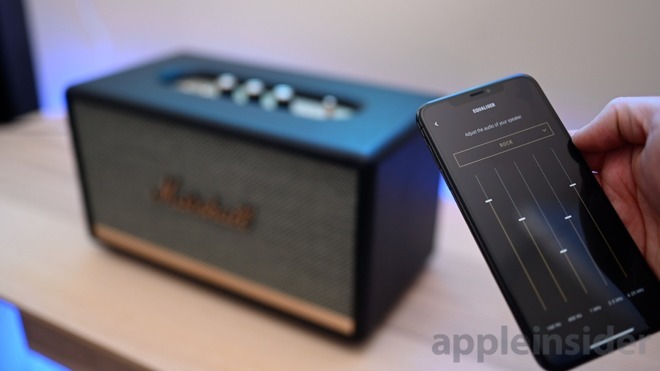 There is also the portable line, made up of speakers with batteries that don't need tp be constantly tethered to an outlet such as the recently updated Kilburn II. Once you've set the EQ to your liking, it will probably stay, unless you jump between the different presets -- such as rock, pop, etc -- often. We found ourselves initially setting a preset, but then tuning it ourselves based on our liking. 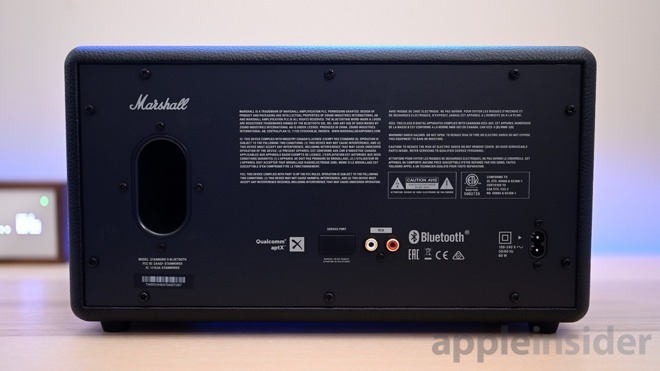 If you happen to have two of Marshall's newer Bluetooth speakers, the app allows you to couple these together into a stereo pair. Plugging your TV into the RCA port and then wirelessly connecting to the other could prove a capable -- if not expensive -- sound system. 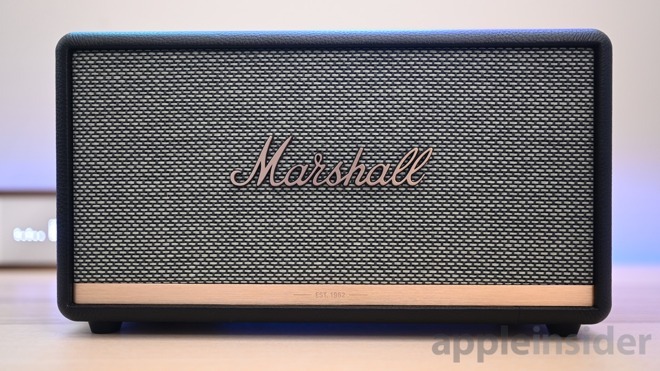 Marshall has always been known for its iconic sound -- a slightly gritty, powerful profile that is most tuned for its genre of choice. Rock is clearly that target here. 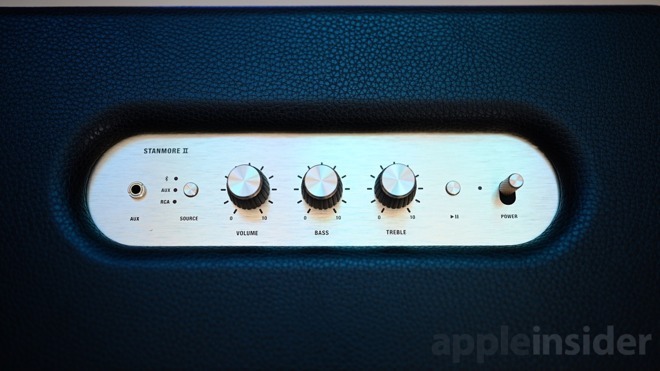 Stanmore II sounds strong, with substantial room-filling bass but not overwhelming like speakers designed for pop and rap. Compared to the Woburn II, the Stanmore seems slightly overpriced -- but not by much. Woburn II just seems a better value for what you get. If you can swing the extra change, opt for the Woburn. If you have to "settle" for the Stanmore, you won't be disappointed. This speaker knocks it out of the park on styling if it fits your taste. I like the retro style. 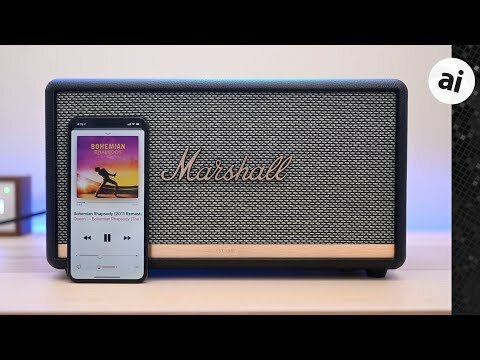 With the $349 price I cannot help but to ask how the sound compares to HomePod? 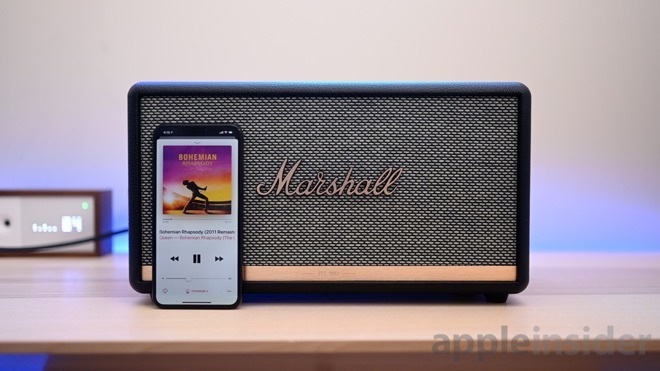 The more time I get with the HomePod and the more varied music that I stream through it the more I appreciate its exceptional sound quality. Sure, the HomePod looks like R2D2 laid an egg, but the sound makes me forget about its subdued style.